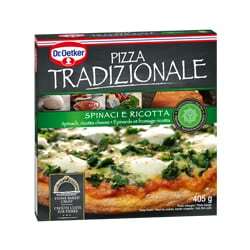 Save.ca has a new coupon for Dr. Oetker Tradizionale Pizza! Print or order your Dr. Oetker coupon here. no need to print….these are available on pads in stores…..